Star Ballroom | A Party at Star Ballroom - We Offer Dance Parties to the Public Friday & Saturday Nights - Lots of Fun! 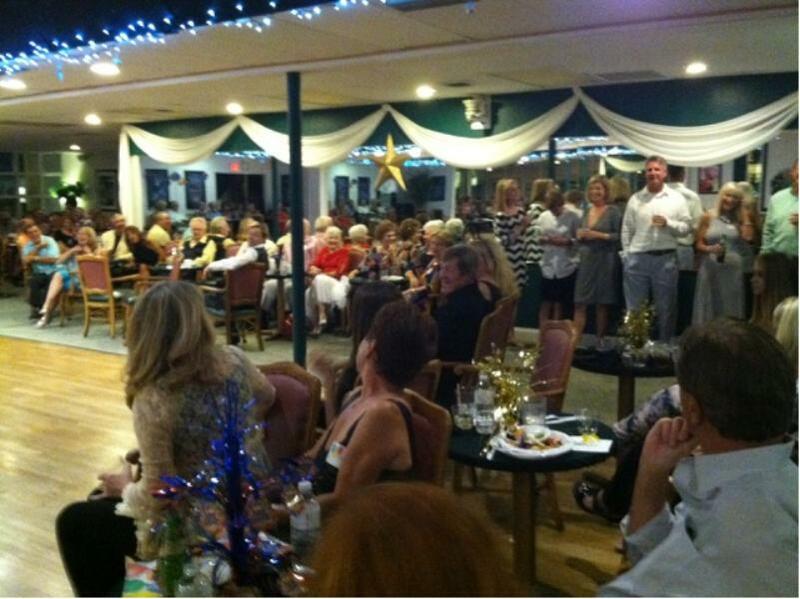 A Party at Star Ballroom - We Offer Dance Parties to the Public Friday & Saturday Nights - Lots of Fun! We Offer Dance Parties open to the Public every Friday Night and Every Saturday Night. Some of the Dance Parties, like the one pictured above, include Showcases! Lots of Fun! Every Friday Evening, our Instructors Fabiola & Manny Castaneda host an Argentine Tango Milonga Party, starting at 9:30 pm. Before the Dance, Fabiola & Manny teach a Group Class in Argentine Tango, starting at 8:00 pm. $15.00 Admission for the evening includes both the class and the Milonga Dance Party. Contact Fabiola & Manny Castaneda for more information: www.tangoentredos.com.